We have a great selection of standard storage units and climate controlled storage units in every size to fit your needs and budget. Our unit sizes can fit a few small items all the way up to an entire home's furnishings and automobiles. 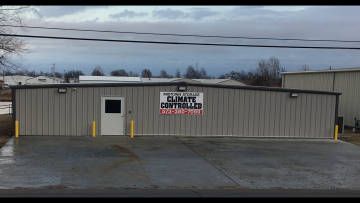 We have the perfect storage unit for you and are conveniently located in Sikeston and New Madrid, MO. 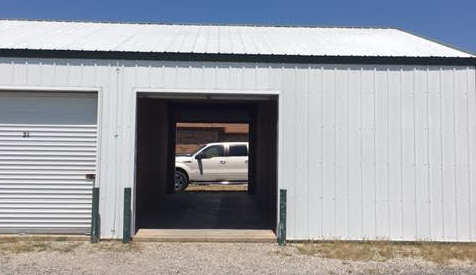 Check out our drive through storage units that are perfect for anyone in the lawn mowing business, since you can pull in, unload, and keep on driving! Very convenient access for large loads. With our convenient location and friendly staff, we make self storage simple to store your belongings. Our on-site office make us easily accessible. So give us a call today! We look forward to hearing from you! One Coming Soon In New Madrid, MO!